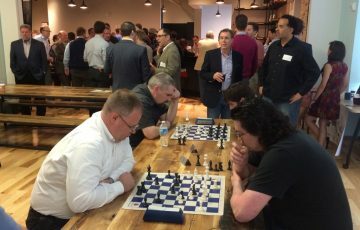 Chess lovers who want to hone their skills and techniques are certainly interested in watching others play and studying the strategy of professional players. 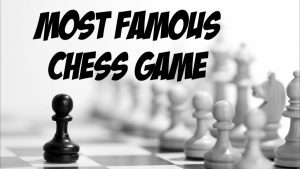 Many memorable games have been played by chess legends, but some of them stand out as being the best and most spectacular chess games of all time. Due to its brilliance, this match was named “The Immortal Game” and was the first of two timeless games by Anderssen. 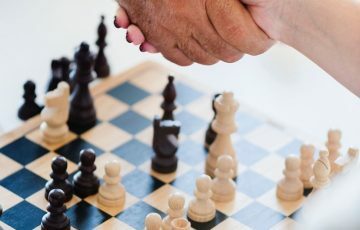 The game is famous because of its incredible combinations, as Anderssen sacrificed both of his rooks and his queen before vanquishing his opponent. 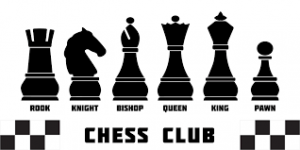 This famous chess game took place in 1985 in Moscow and featured two of the greatest players of all time. Karpov had been world champion for ten years at that moment – from 1975 until 1985 – and he really needed to win this game in order to retain his title. Nonetheless, Kasparov had the upper hand in the end thanks to his favourite Sicilian Najdorf defence and ended up victorious. After winning the match against Karpov, Garry Kasparov was undisputed world champion from 1985 to 1993. 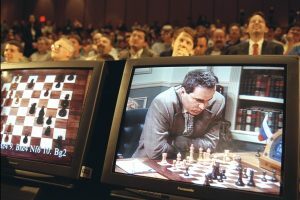 In 1997, he wrote history again with a memorable clash – that against Deep Blue, a mainframe computer which was an experimental IBM project. 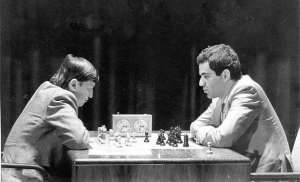 The machine’s game was impeccable and Karpov became the first champion to lose a match to a computer. The game took place back in the days when Fischer was only emerging as a great talent, at the Rosenwald Trophy tournament in New York City. Though lacking extraordinary results there, he played what became known as The Game of the Century against Donald Byrne. 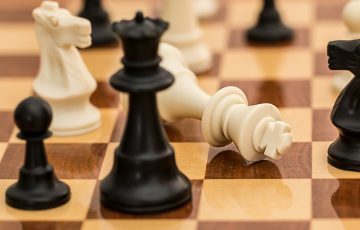 He was only 13 years old and managed a historic win after a stunning queen sacrifice. 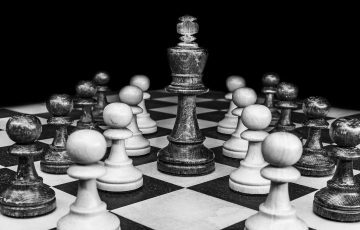 Current world chess champion Magnus Carlsen had a difficult challenge ahead in 2009 when, at just 19 years old, faced “The World” in a spectacular match. 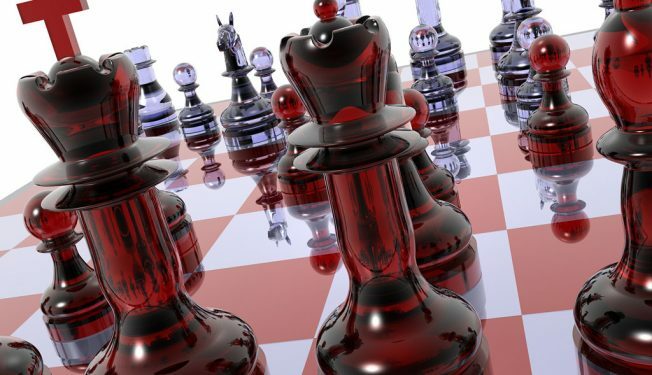 “The World” was advised by Hikaru Nakamura, Maxime Vachier-Lagrave and Judit Polgar, but Carlsen proved unstoppable and won the game in 44 moves. 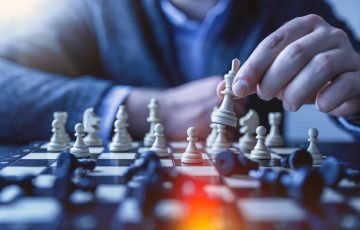 Poker vs Chess – Which Game Is Better for Your Brain?